State Road 70 stretches from the Gulf of Mexico to the Atlantic Ocean. 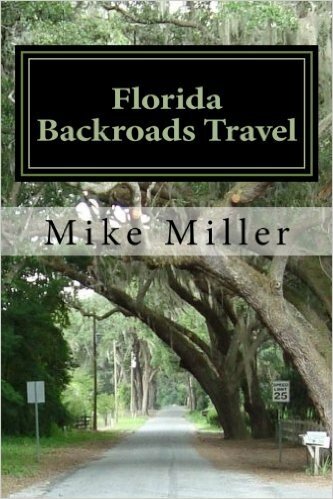 It's a great drive through Old Florida. You will see millions of acres of cattle land and citrus groves. It's the country Patrick Smith wrote about in "A Land Remembered". 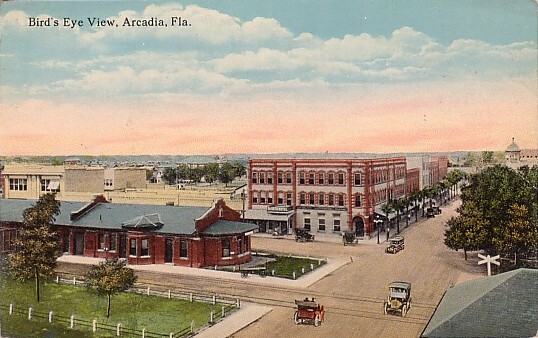 Enjoy stopping at these 5 Old Florida towns as you make the trip from coast to coast. I've arranged them as if you are starting on the Gulf of Mexico side of Florida and driving east to the Atlantic Ocean. 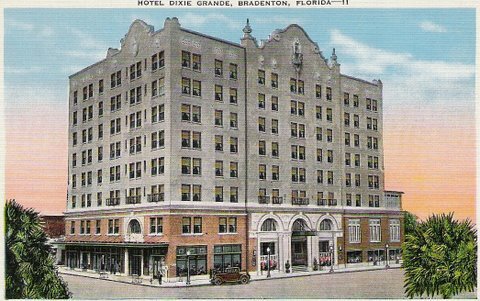 BRADENTON is the access point for more than 20 miles of fantastic Florida beaches on the Gulf of Mexico and Tampa Bay. Click on photo for more information. ARCADIA is where you will see real cowboys. It's in the heart of cattle country but also raises lots of watermelons and citrus. Click on photo for more information. 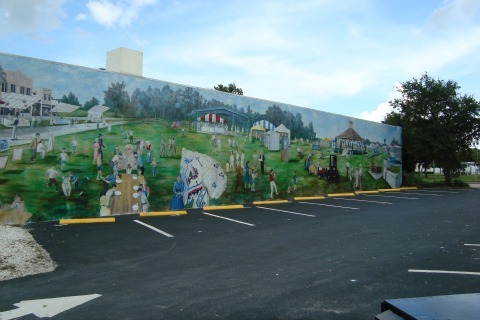 LAKE PLACID is the home of the Annual Caladium Festival and is noted for its large collection of murals painted on its downtown buildings. Click on photo for more information. 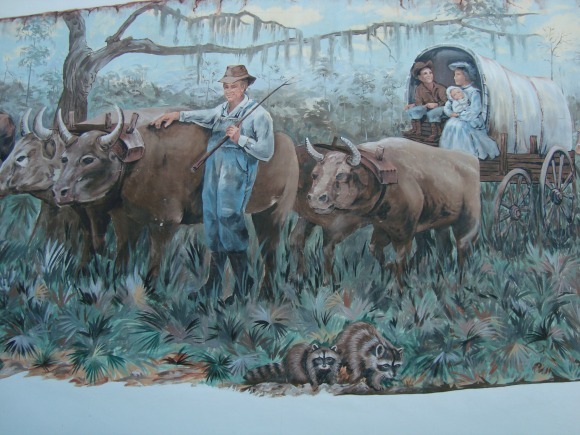 OKEECHOBEE is on the northern shore of Florida's largest lake and is noted for its catfish and perch fishing industry. Tourism and cattle are also important to the local economy. Click on photo for more information. 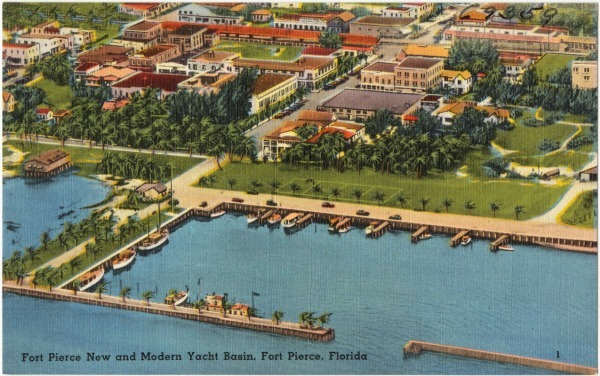 FORT PIERCE is on the Indian River Lagoon just behind the Atlantic Ocean barrier island. It is an old city that has revitalized itself in recent years. Click on photo for more information.